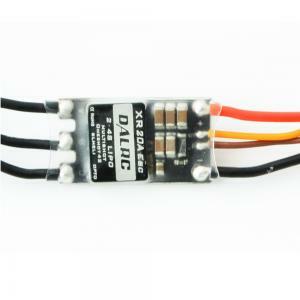 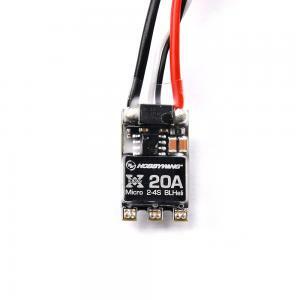 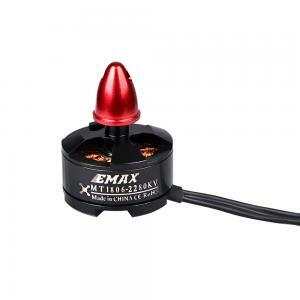 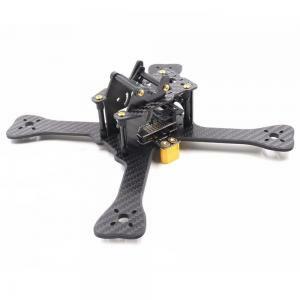 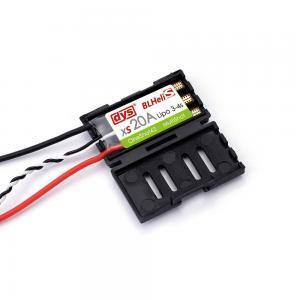 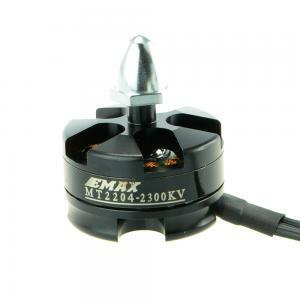 DALPROP T4040 tri-Blades CW/CCW Propeller for Micro QuadCopter Multicopter, more powerful. 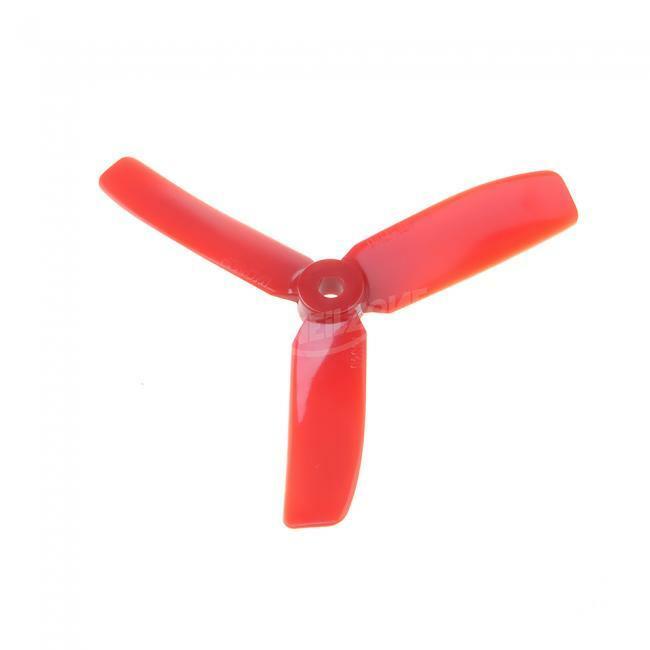 We have strict QC and introduce professional instruments to guarantee that each propeller has excellent balance, low vibration. It is marked unbroken.